Whether you only consider providing you children with a mobile device, or they already have it, you must think thoroughly about how you’re going to manage kids’ screen time. The thing is that modern-day children may literally spend hours on their smartphones and tablets as these devices become the primary mean of entertainment and communication with friends. At the same time, too much time on the screen can have an adverse impact on kids’ school performance and – what’s even worse – health. 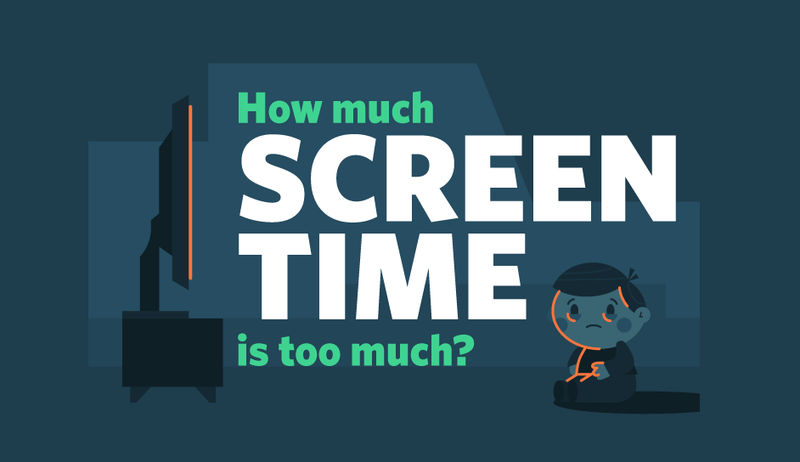 Sleep and behavior issues, attention and bearing problems, depression, even obesity – this is not the full list of possible consequences of unlimited screen time. Yet, there are many ways for caring parents to help kids deal with this matter (e.g. apps to limit screen time). Moreover, you can even reverse the situation so that wise use of a smartphone or tablet would benefit children from learning opportunities.